EDISON, NJ - Cabinets & Closets Conference & Expo reports the number of pre-registered attendees exceeds last year’s count by 227%. The change reflects a stronger market, a great line-up of events and exhibitors and a demand for remodeling created by Hurricane Sandy. 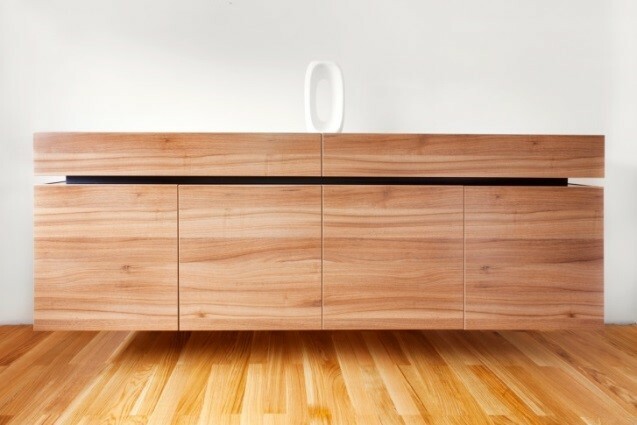 Cabinets & Closets 2013 runs Feb. 27-Mar. 1 at the New Jersey Convention Center, in Edison. 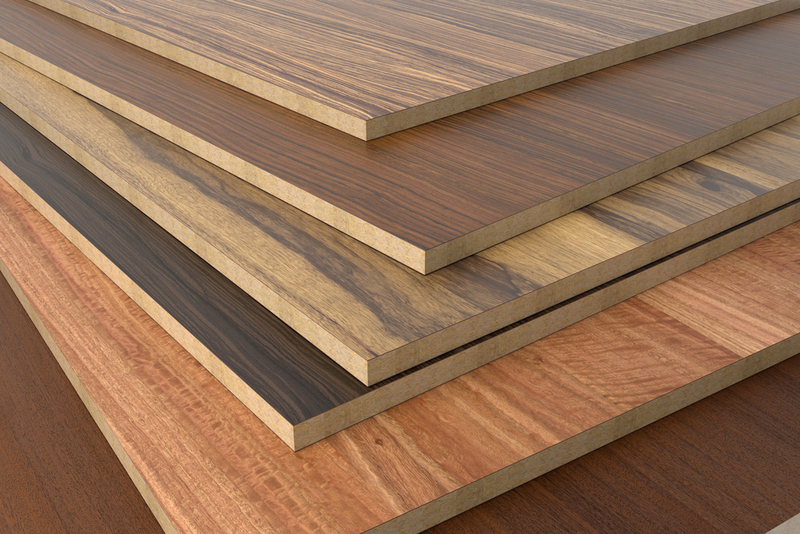 "The numbers are clearly supporting New Jersey as the perfect venue, especially since it expanded this year to include cabinets exhibitors as well as closets and home organization," says Rich Christianson, who manages wood industry events for WoodworkingNetwork. The latest addition is a Hurricane Sandy Disaster Recovery Information Center on the show floor, with information from the SBA, FEMA and other agencies at the Federal site DisasterAssistance.gov. Deadline for applying for Small Business Administration and FEMA disaster relief ends at 10:00 p.m. Friday, Mar. 1, just after the show closes. Conference partners, sponsors and exhibitors, sensing the strong draw the show is developing, have added on a raft of additional events in the weeks and days leading up to Cabinets & Closets 2013. On the evening of Thursday, Feb. 28, at 5:30 p.m., exhibitors Microvellum Software and Stiles Machinery will take show floor demonstrations to a live setting at Artisan Custom Interiors (rear building at 2208 Hamilton Blvd., South Plainfield, NJ) with live CNC demonstrations powered by Microvellum Software and Stiles Machinery. 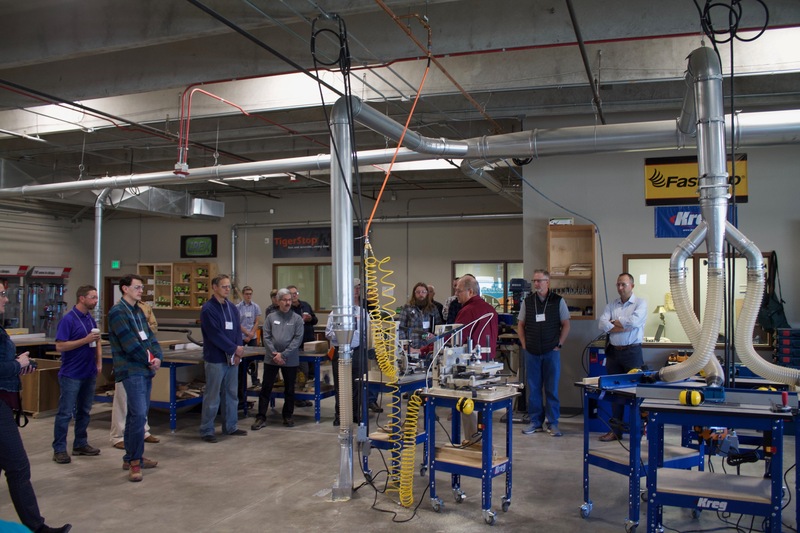 The event includes socializing with other cabinetmakers and industry professionals and a chance to explore the system benefits and gain feedback from users in a real-time production environment. CMA will hold a networking dinner at Harold's New York Deli Wednesday evening, Feb. 27 during the Cabinets & Closets Conference & Expo. Harold's Deli is across the street from the Sheraton Raritan Conference Center. Attendees are invited to sign up using the online form to attend the CMA dinner, which will begin at approximately 7:00 p.m., after the gala awards reception for attendees at the Cabinets and Closets Expo is over. Another networking opportunity for CMA members occurs the following evening, Thursday, Feb 28 with a CMA Shop Tour and Dutch treat dinner at Noble Woodworks in Staten Island, NY. Attendees will meet at the CMA Booth 505 at the end of the expo for the day and leave Cabinets and Closets Expo at approximately 5:30 p.m., caravanning to the shop. It is a 30-minute drive from Edison to the shop. More than 80 suppliers will exhibit at Cabinets & Closets Expo 2013 at the New Jersey Convention Center, 22 of them making a first-time appearance. "A limited number of exhibit spaces are still available," says Christianson. The show is expected to sell out in the next few days.